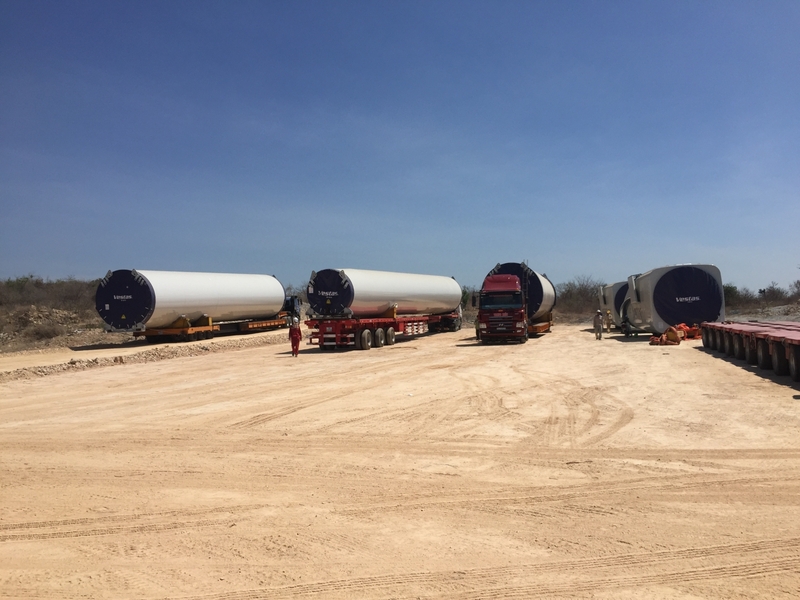 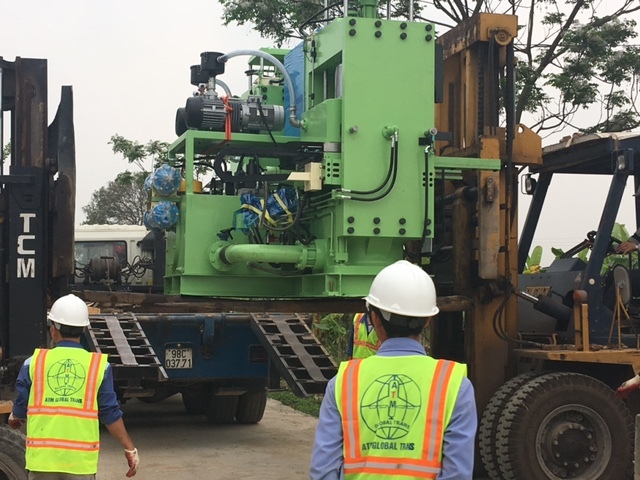 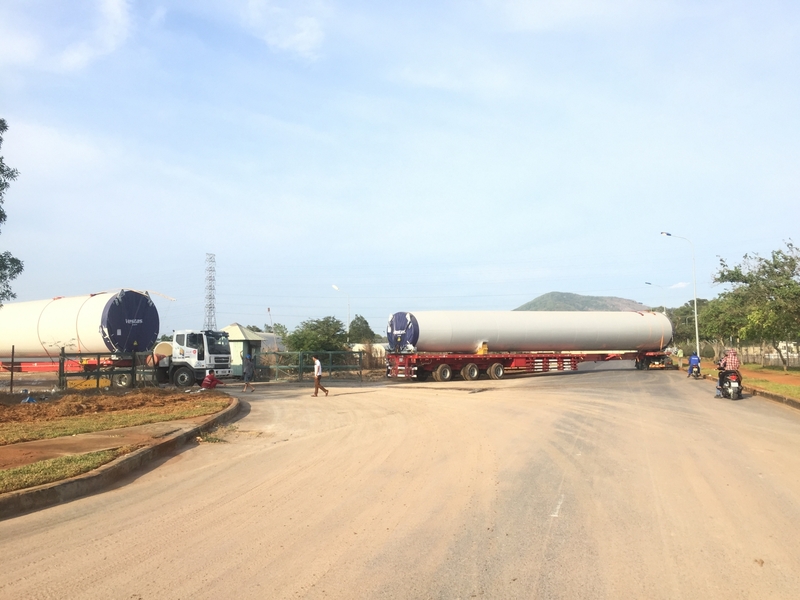 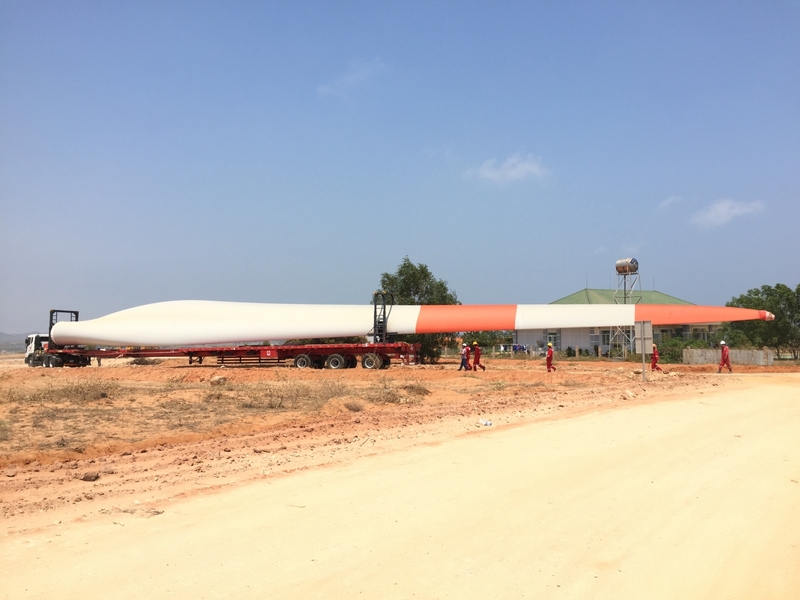 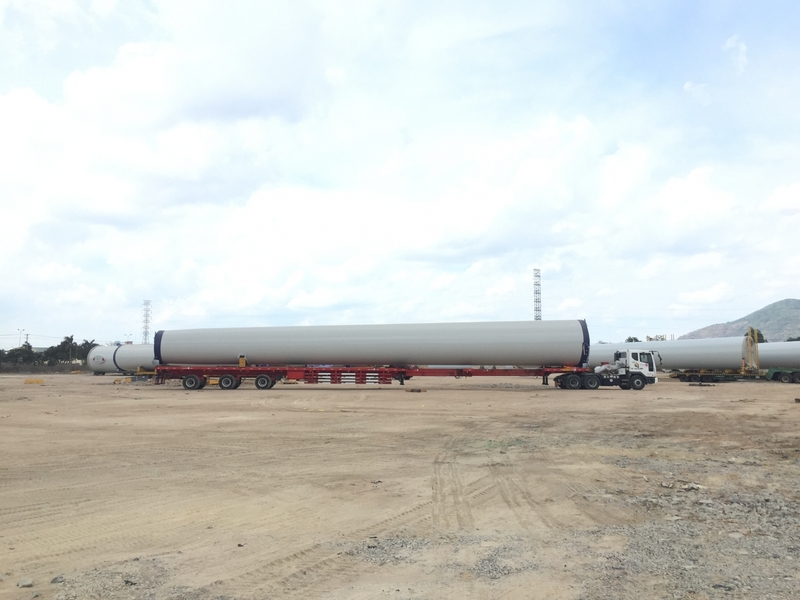 ATM GLOBAL TRANS has been handling and specializing in transportation for projects cargoes, oversized – overweight cargoes and equipments in Vietnam. 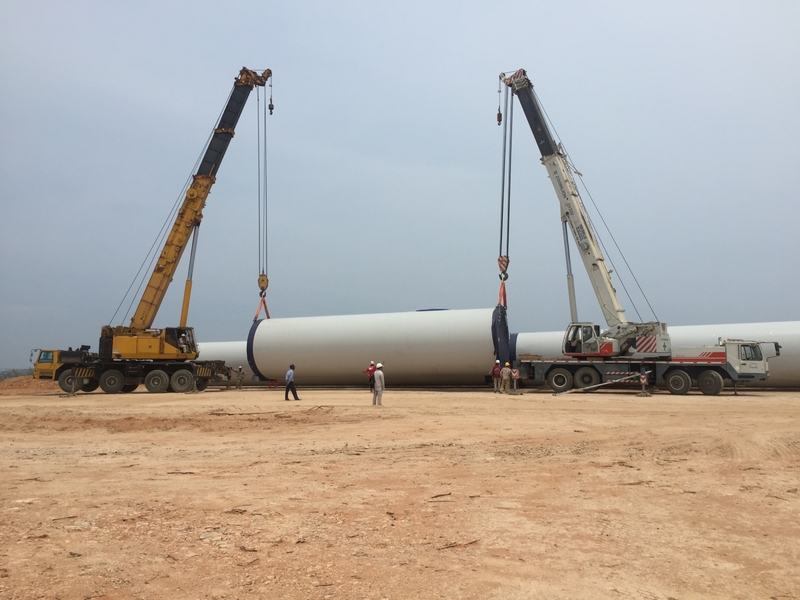 Besides our professional project team who has many years of experience in field of transport for projects cargoes, we also have cranes, forklifts, material handling equipment, other transport equipments and tools. 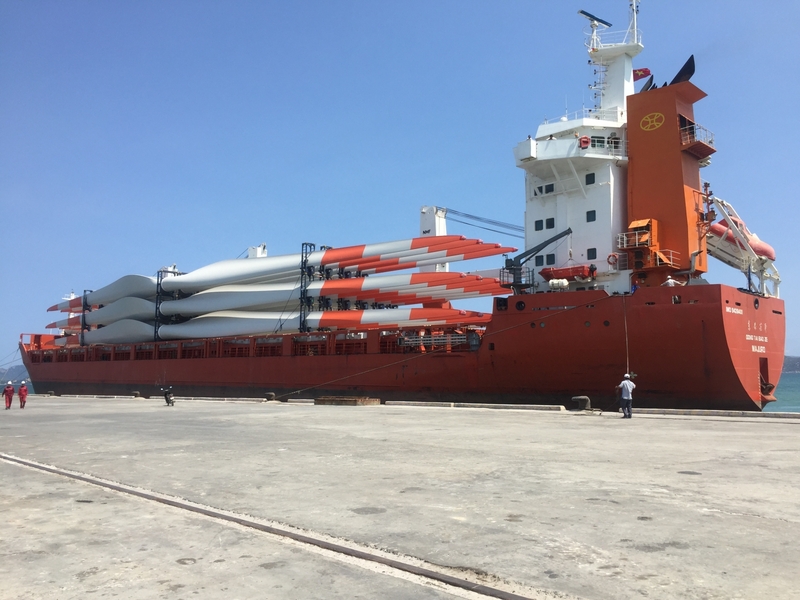 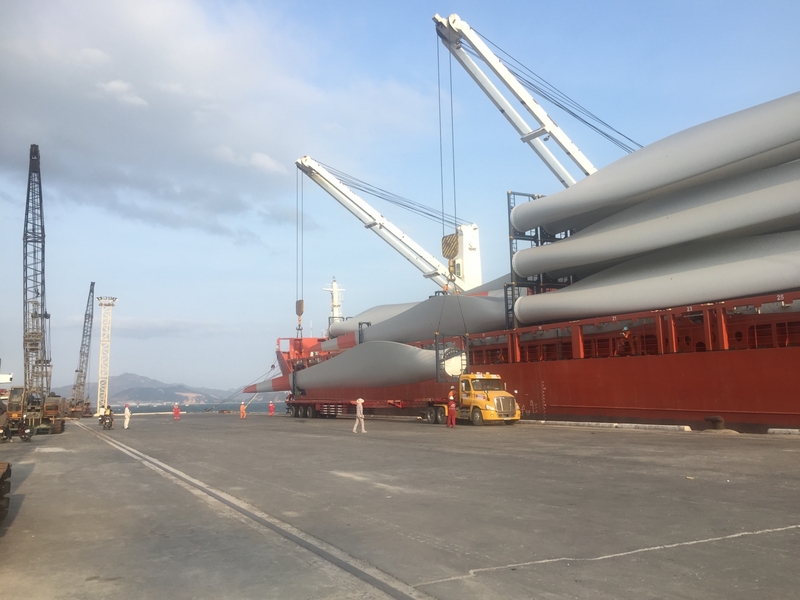 ATM GLOBAL TRANS provided the services for unloading and transport the flat-rack containers, open top containers, oversized – overweight shipments from ports of Cam Ranh port & Hai Phong port in Viet Nam. 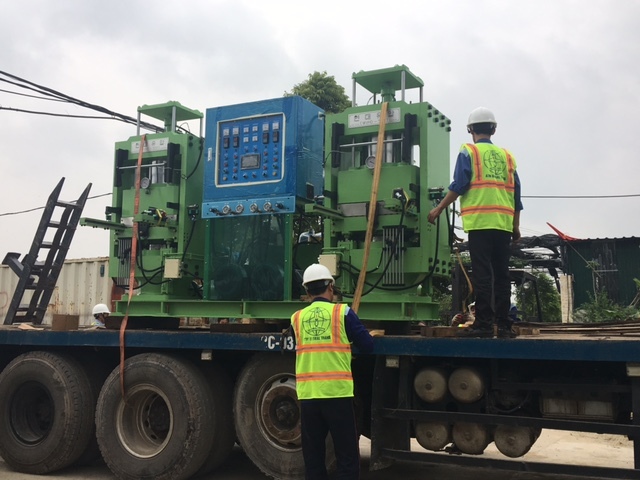 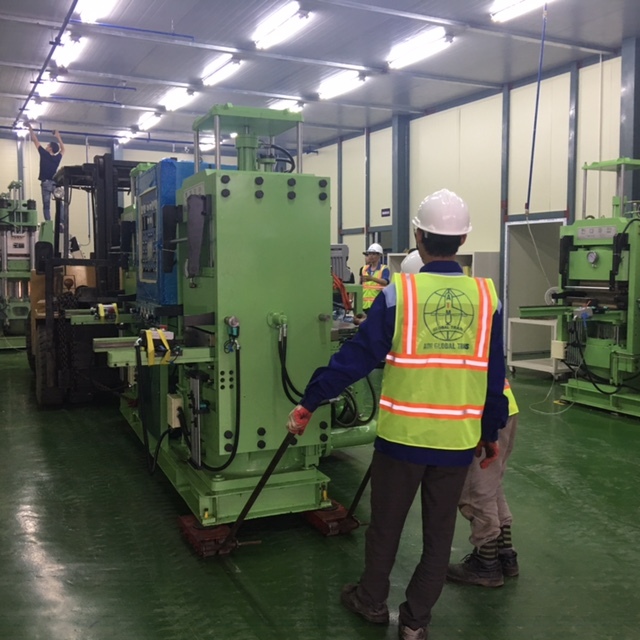 Moving/Setting up machineries for “Project of Binh Kien Manufacturing Factory” in Yen Phong Industrial Zone, Bac Ninh Province.